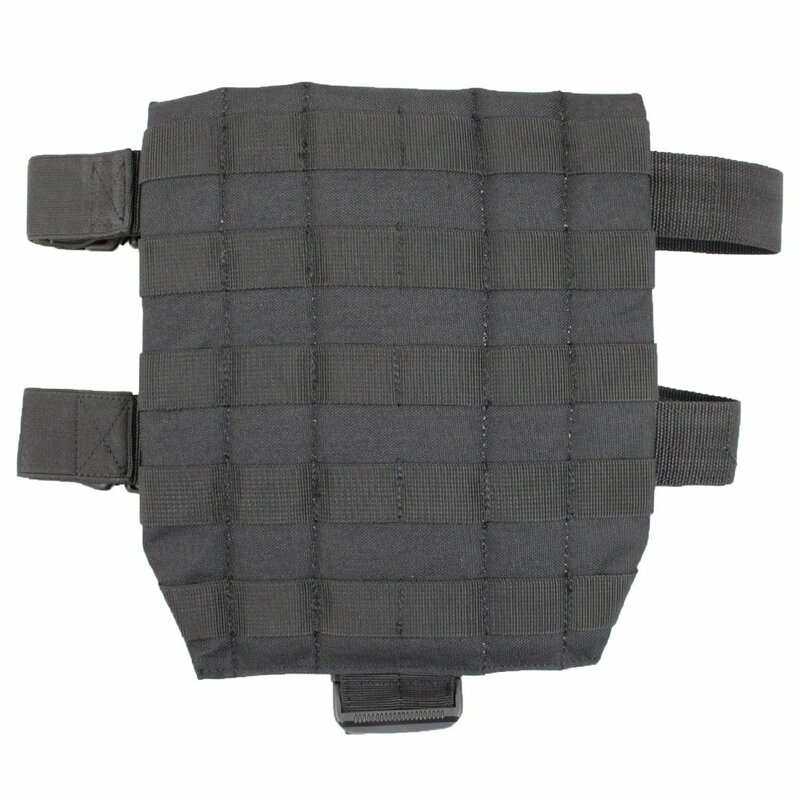 Quickly access tactical essentials in the field with the Raven X MOLLE Drop Leg Panel. 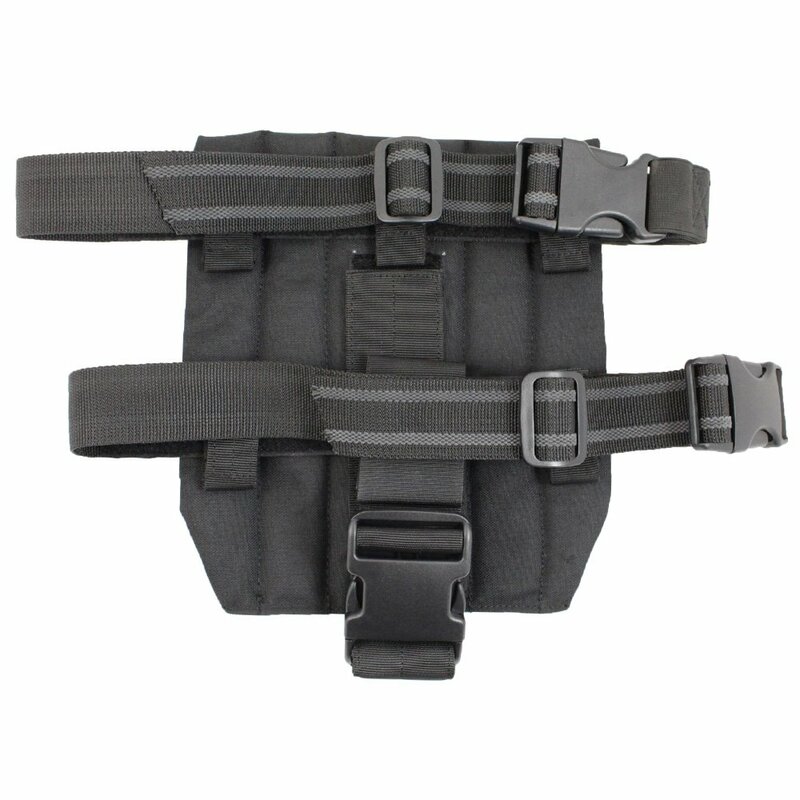 This modular platform can hold a holster and other tactical gear you may need on the go. 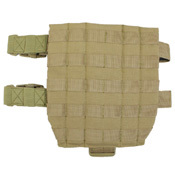 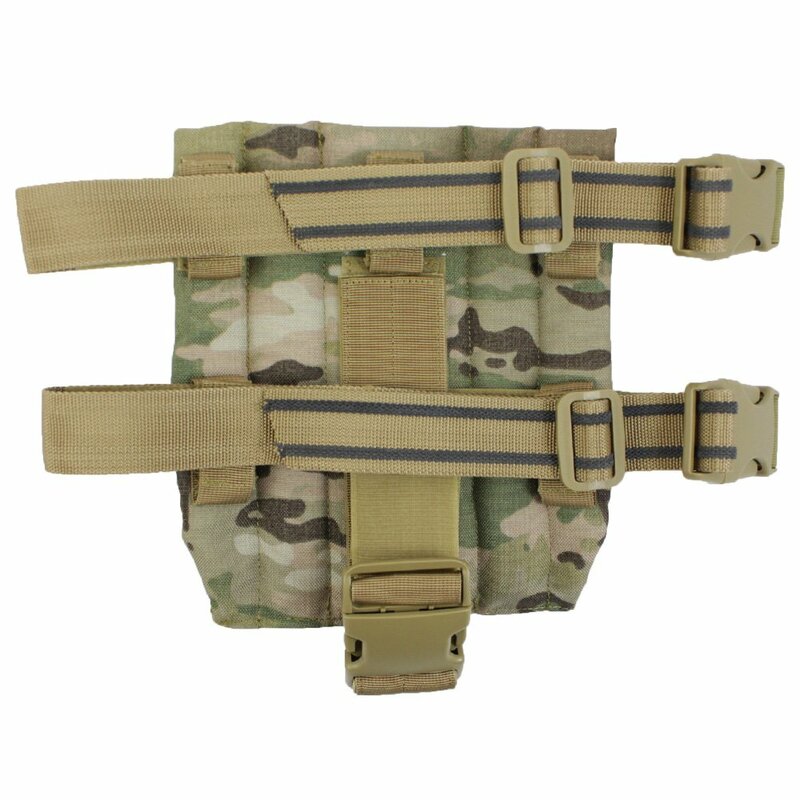 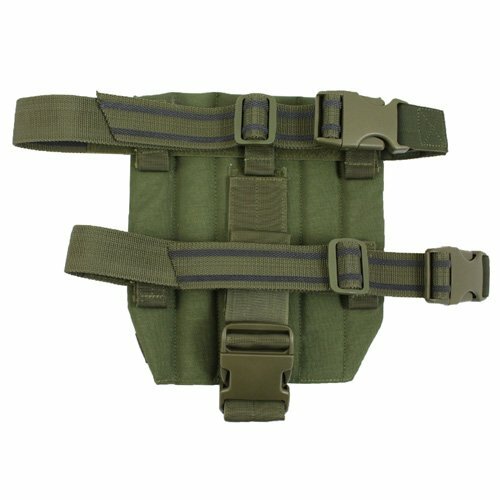 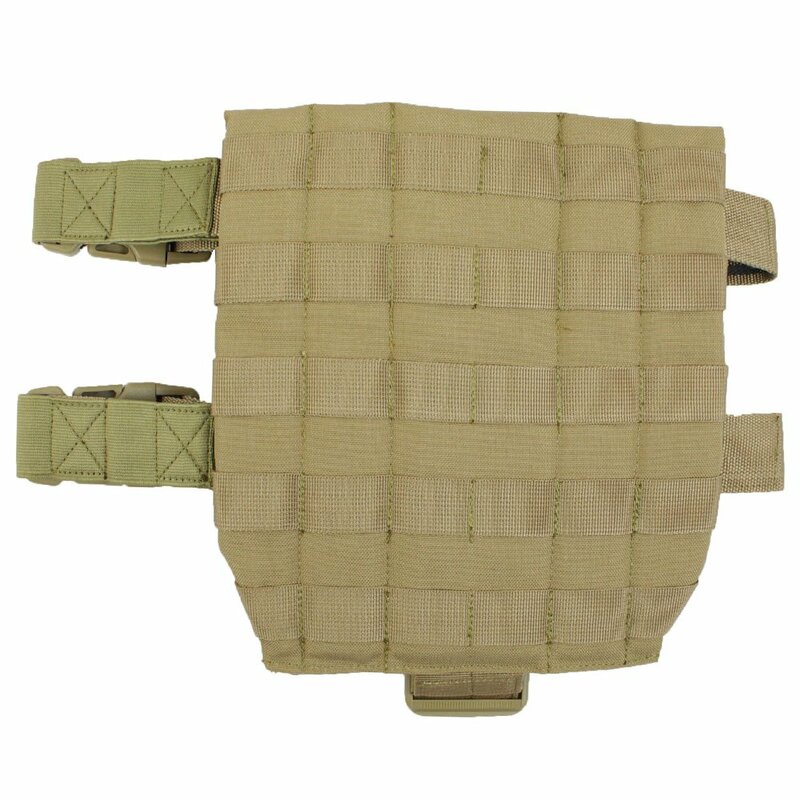 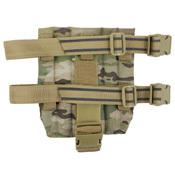 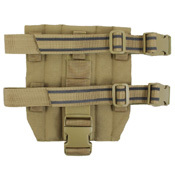 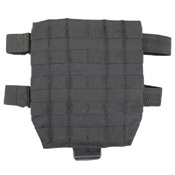 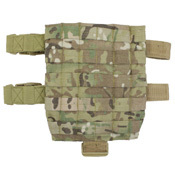 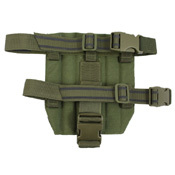 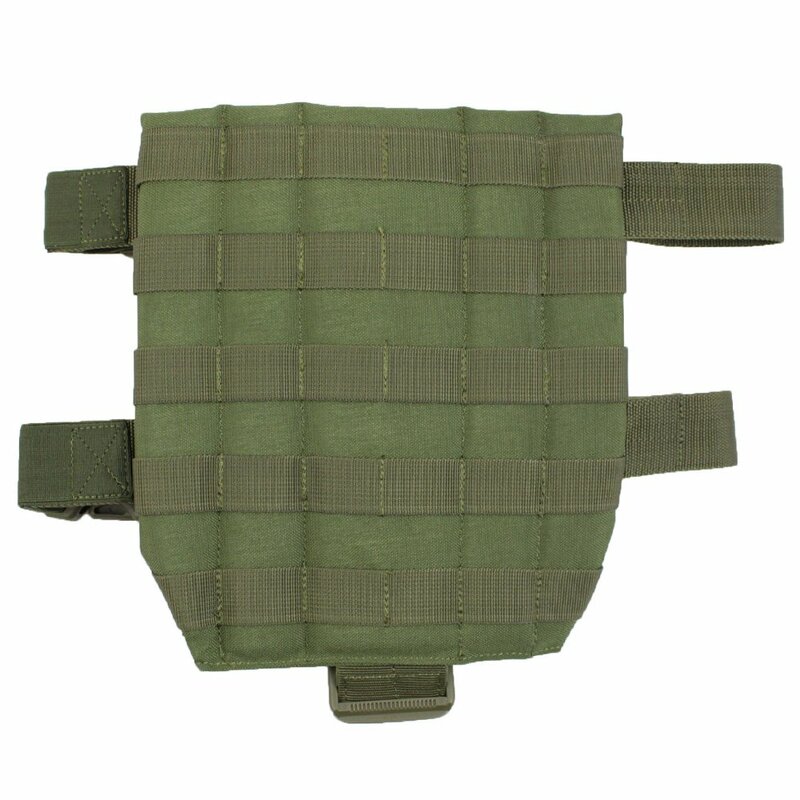 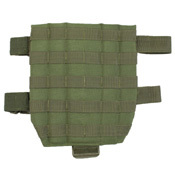 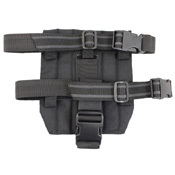 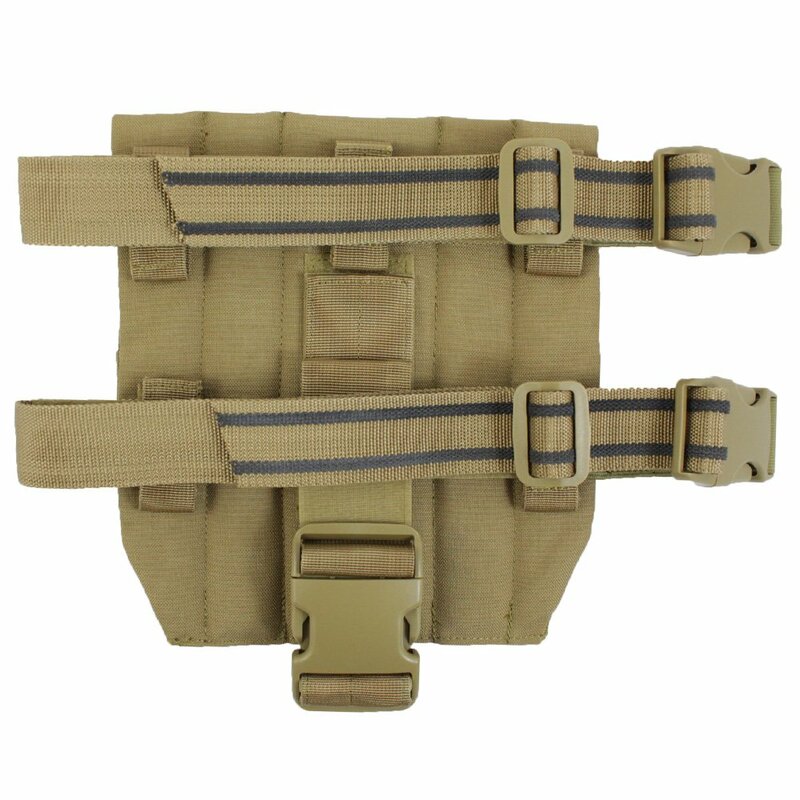 Thick straps keep the rig securely fastened to your thigh and around your pistol belt. Measures 9" x 10".